Niyama Private Islands are full of simply outstanding beauty. It is modern, exciting and chic. There are incredible horizon scenes, a floating restaurant and an underwater restaurant. Niyama manages to balance the Maldives idyllic splendour with a sense of excitement and fun. Find a very private setting for intimate, one-of-a-kind experiences. With twin islands Play and Chill, Niyama Private Islands Maldives offers up the luxury in the Southwestern Atoll of Dhaalu. Just a 40 minute flight by seaplane from Malé airport. 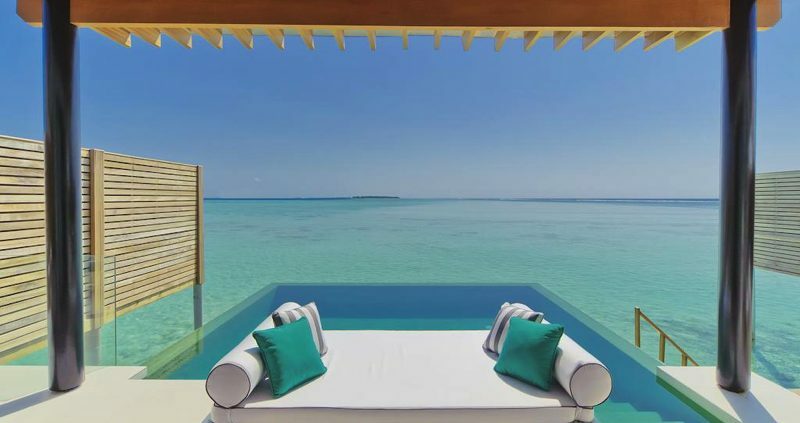 Niyama Private Islands has 86 studios and pavilions, all with air conditioning, tea and coffee making capabilities, phone, TV, Bose surround sound system, a well-stocked minibar fridge, and a large terrace. Beach Studios features an outdoor bathroom and secluded beach views. Beach Studios with Pool have a private fibre-optic lit pool. 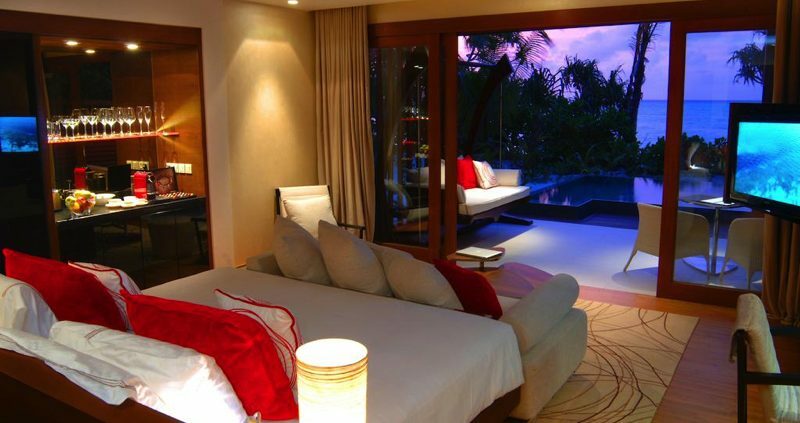 Water Studios with Pool and Deluxe Water Studios with Pool have private pool, living area and Indian Ocean views. 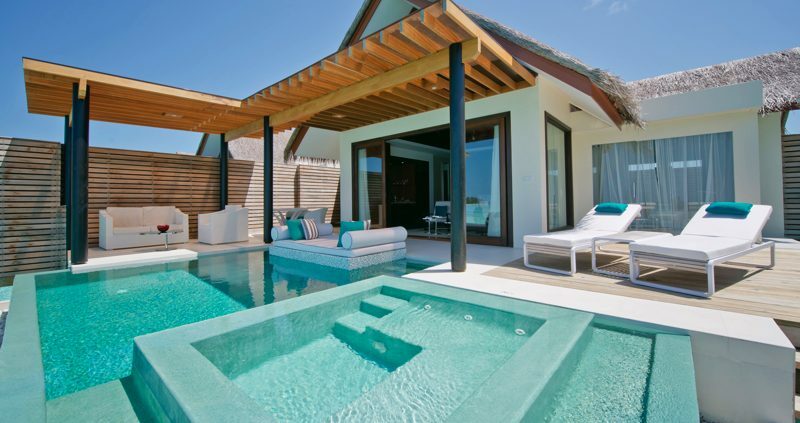 One Bedroom Beach Pavilions offers butler service, private pool and exclusive beach access. Two Bedroom Beach Pavilions, One Bedroom Water Pavilions and Two Bedroom Ocean Pavilions are also available for ultimate luxury. There is plenty of dining choices at Niyama Private Islands, with 8 restaurants to choose from. Epicurer and Blu offer all day dining, on each island. 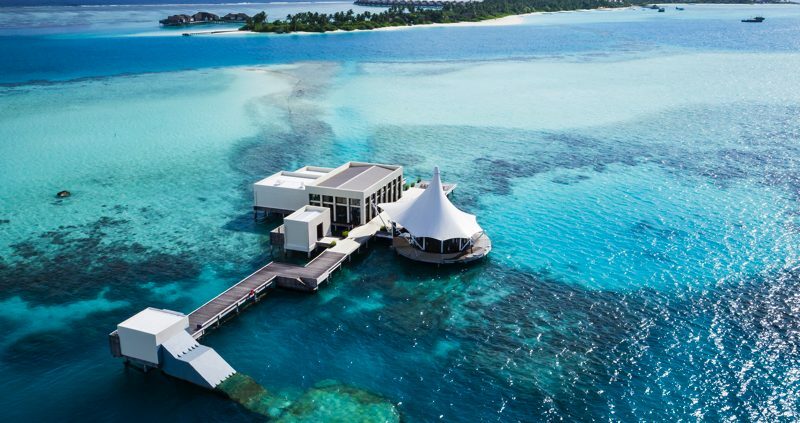 Tribal, with cooking stations on hot rock and open fires, and the signature restaurant, Edge, a floating restaurant located 500 metres off shore and reached by boat. Nest offers Teppanyaki, Thai, Chinese and Indonesian in a tree top setting. 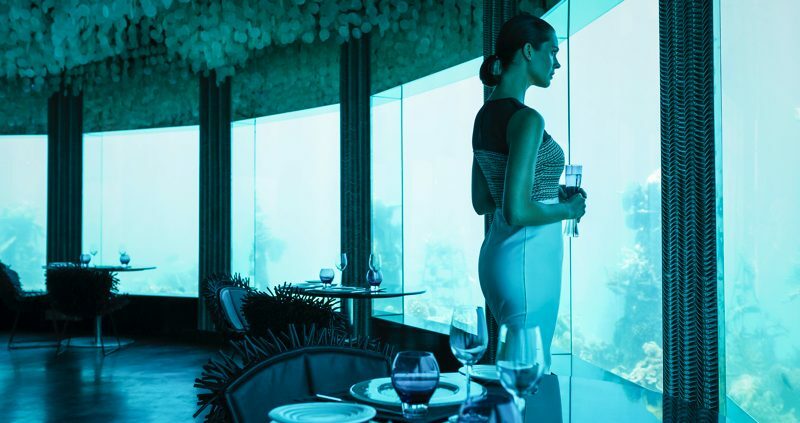 Subsix, an underwater restaurant, six metres under the ocean, giving a unique view of the subaquatic life. You can even get a takeaway from the international delicatessen, The Deli, or relax at Dune, the open air lounge bar and beach club. Grab a refreshing drink and enjoy the view of the sunset from the rooftop bar, Fahrenheit. You can also chose to sail away with a sailing menu, have a gastronomic picnic, a sunset champagne toast or other dining event made as you would like. 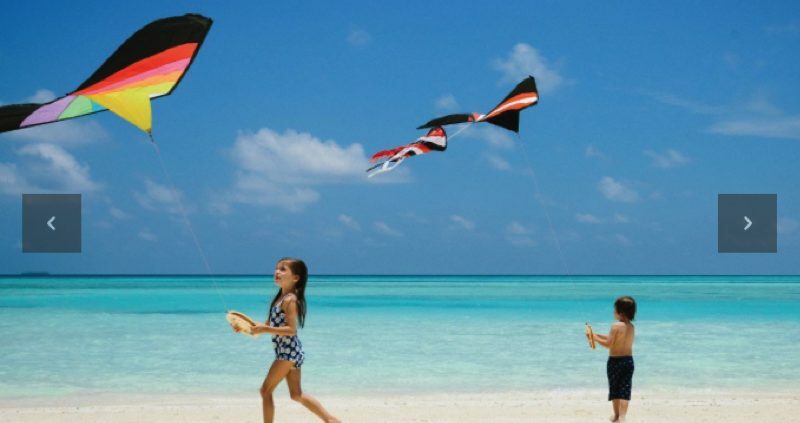 There is plenty to keep you occupied at Niyama Private Islands. 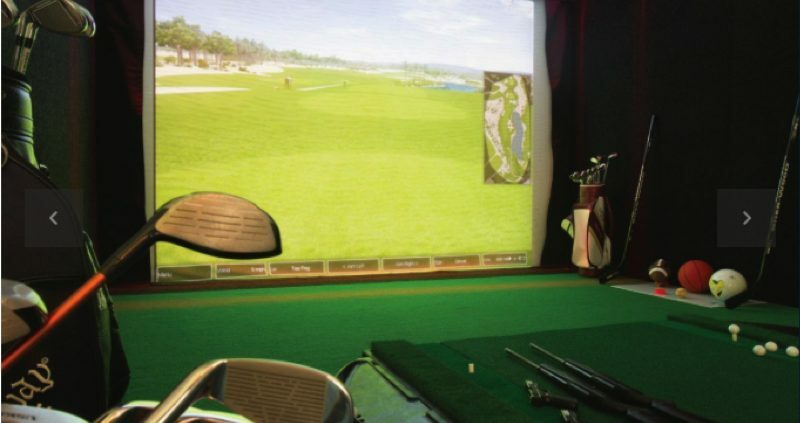 Simulators rooms allow you to perfect your swings, throws and marksmanship as you practice your skills in golf, football, American football, basketball, shooting (clay shooting or target range) and ice hockey. Watersports include jet-skiing, water-skiing, mono-skiing, wakeboarding, kneeboarding, catamarans, wind-surfing, kite-surfing, parasailing and fun tubes. Go big game fishing, snorkeling and PADI certified diving, including the famous hammerhead point. Niyama is one of the best surfing resort in the Maldives, so come and catch a break. Here the waves are relatively mellow and playful, but challenging at times and suitable for intermediate to advanced surfers with some spots perfect for beginners. Fully equipped Gym, with Studio space for Zumba, Sports Yoga, Tai Chi and Dance. There is even a coral nursery with a resident marine biologist, helpng to protect and preserve the reef. 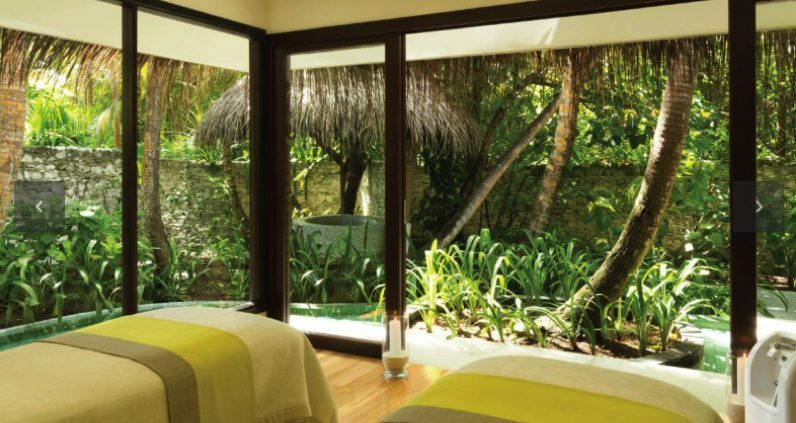 Don’t forget to visit the Niyama Spa for a relaxing massage or uplifting treatment. Try the signature Niyama Scrub, Maldivian coral sand and coconut oil polish the skin and nourish the body. Explorers Kids Club caters to the imaginations of all ages. Kids can go on safaris, explore wildlife, go gourmet with Master Chef classes or scout for dolphins. 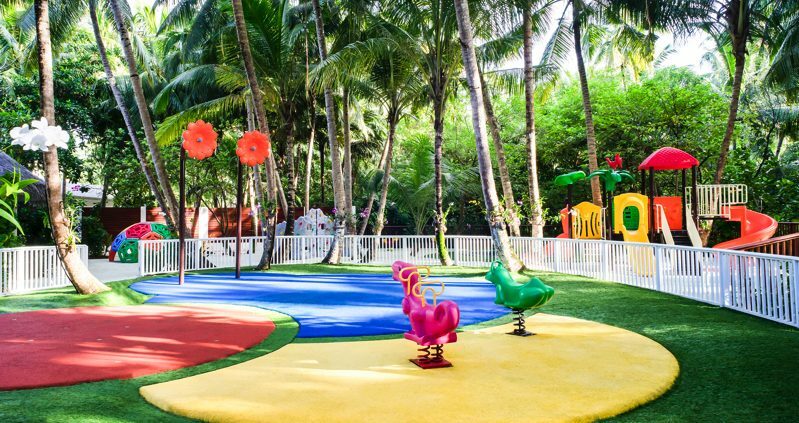 At the centre of the Niyama kids club, is an outdoor fun area welcomes with a playground, trampoline and splash park. Munch is a small gourmet kitchen, and the stage where young ones become the star of the show. Adventurers, Voyagers and Pioneers play free, while a fee for Globetrotters applies.